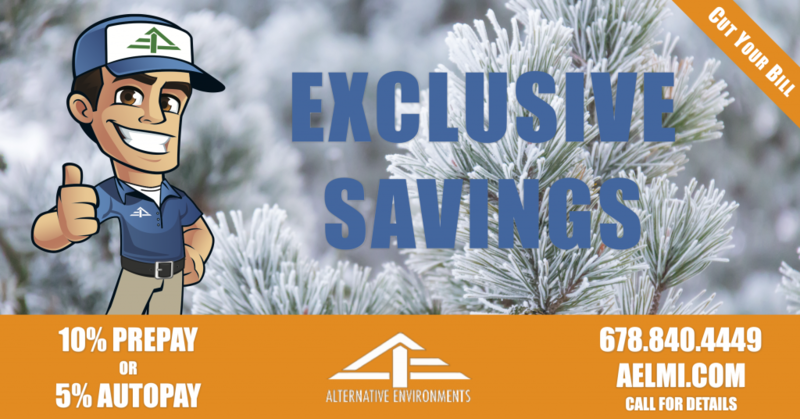 Alternative Environments offers special deals for our clients and potential clients. We have posted these on-going specials below but we also post special deals on Facebook that you won’t get anywhere else. Be sure to LIKE our Facebook page to get exclusive seasonal deals, tips, and special coupons. 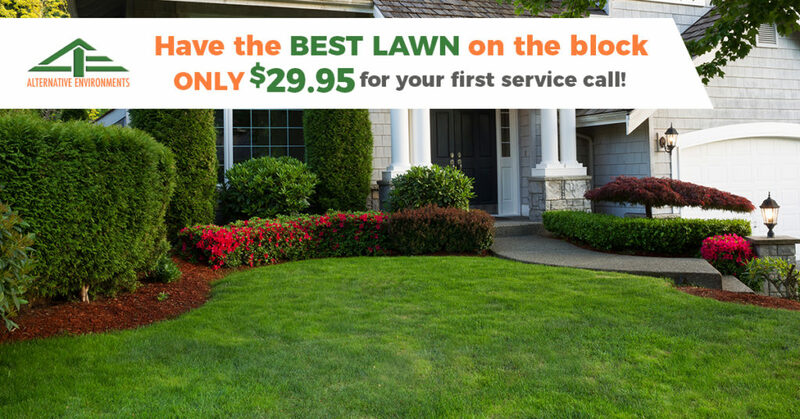 Keep your lawn in top shape all year with regular lawn maintenance services from Alternative Environments.